06 | September | 2012 | Watts Up With That? September 6, 2012 in Agriculture. 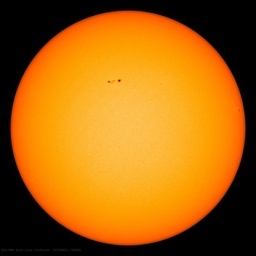 September 6, 2012 in Astronomy, Climate News, Space. This is quite some headline on E&E’s Climatewire this morning. I’d call it “unprecedented”. September 6, 2012 in Al Gore, Politics.